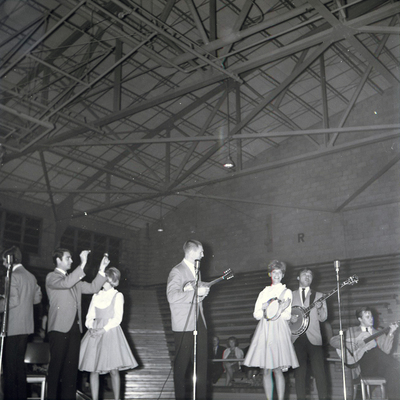 "New Christie Minstrels" by Morehead State University. Office of Communications & Marketing. 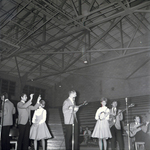 New Christie Minstrels in concert at Morehead State College in October of 1964.